Why wait on that tiled shower that you've been dreaming of any longer? Let us help you get things rolling. Coastal Prefinished Floors & Tiles is a small and local flooring sales and installation company that was established in 2008. We offer flooring services for both commercial and residential customers in Wells, Maine and the surrounding seacoast towns. 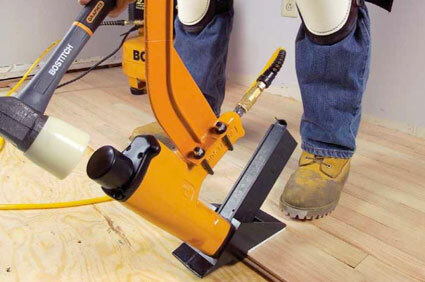 We are fully insured with a professional installation crew that guarantees good workmanship. 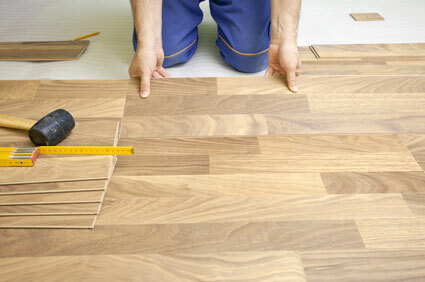 We are confident we have what you are looking for to make your flooring visions come true at a fair price. We take great pride in every job – large or small, knowing that no other flooring company will ever do a better job than us. 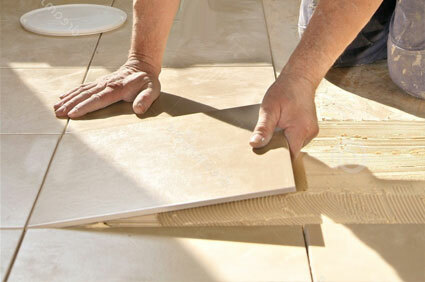 Our work stands the test of time due to the attention to detail in both preparation and application. Don’t wait any longer on that project you’ve been waiting on! Please feel free to request a quote , call or email us and we will be happy to assist you! Coastal Prefinished Floors & Tiles, LLC is a small, local flooring sales & installation company that was established in September of 2008. 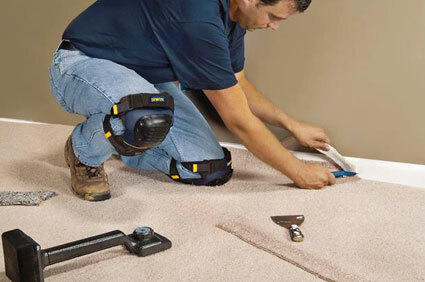 We offer flooring services for both commercial and residential customers in Wells, Maine and the surrounding seacoast areas.